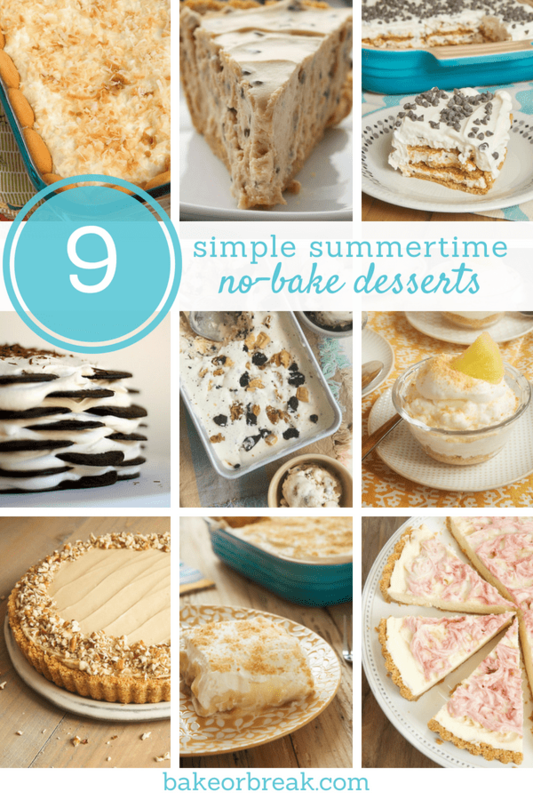 These quick and easy no-bake desserts are perfect cool treats for a hot day. 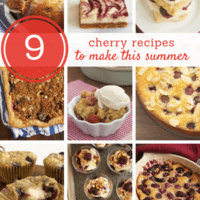 Keep your oven time in check during those warm weather months with these irresistible treats! 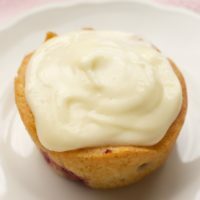 Despite this being a baking blog, I thoroughly enjoy no-baking as well. 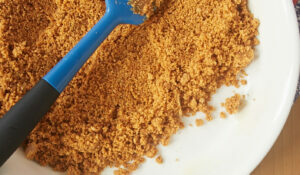 There are many no-bake desserts that are among my all-time favorite desserts. I love them year round, but I especially crave them on a warm day. 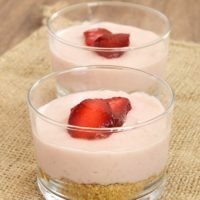 From cheesecakes to icebox cakes to ice cream and more, these cool, creamy treats are sure to satisfy those warm weather sweet cravings. 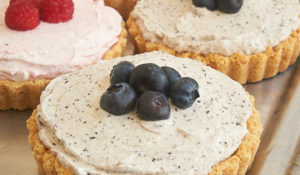 I love how varied the choices are when choosing a no-bake dessert recipe. 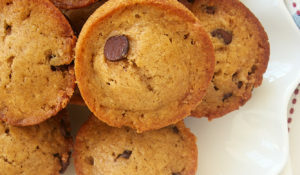 It seems like just about any flavor can find its way into one of these recipes! These desserts are, by design, make-ahead desserts. That means that not only are they simple to make, but they’re perfect for getting ahead on your plans by whipping up dessert in advance. 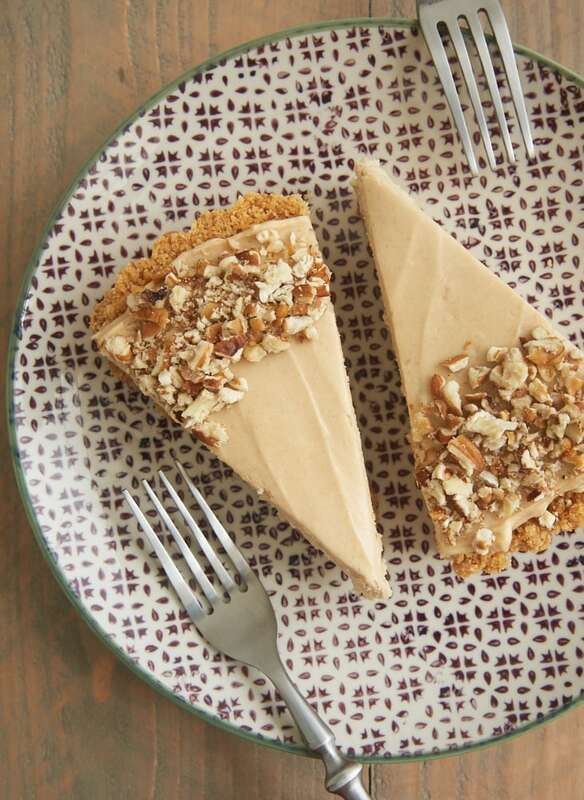 These 9 no-bake recipes are among the most popular desserts I’ve ever shared on BoB. I hope you’ll find plenty of inspiration among them. And be sure to visit the Recipe Index for even more no-bake recipes. 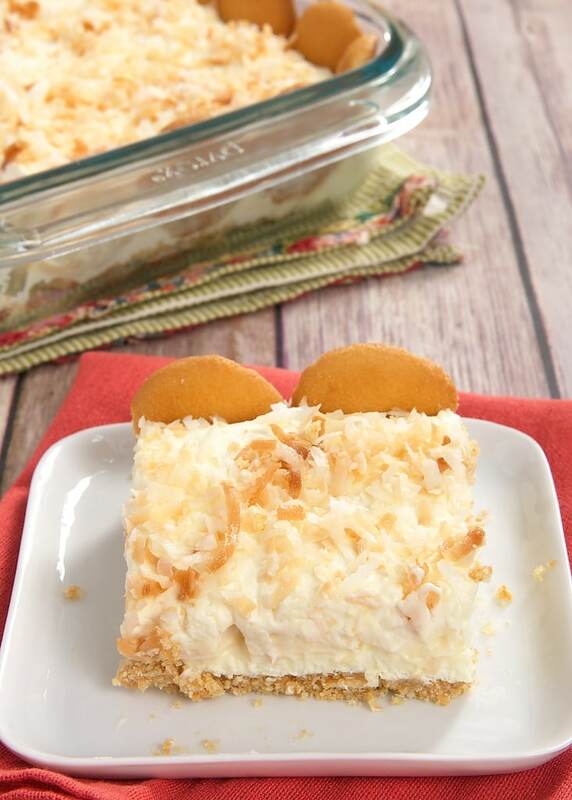 Coconut Cream Pie Bars are one of the most popular recipes I’ve ever shared. 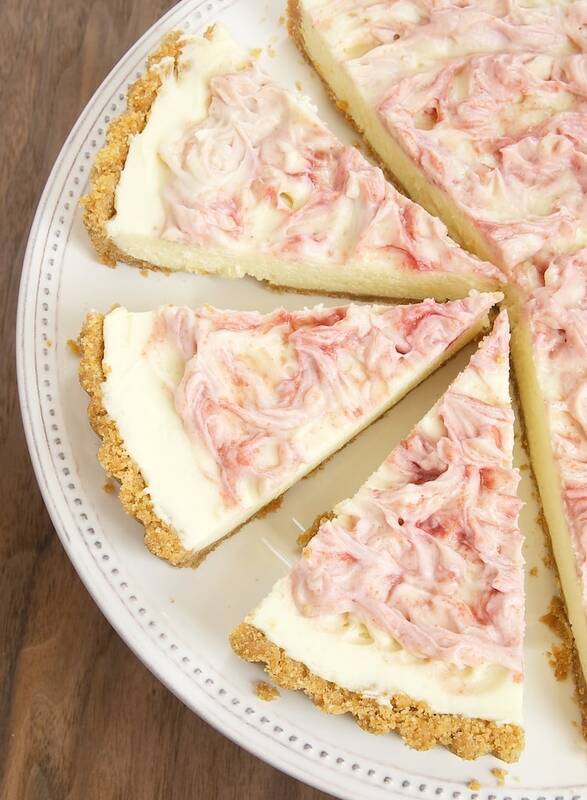 Not just among no-bake recipes, but among all recipes. If you love coconut, this is one you don’t want to miss. You can make it with either boxed or homemade pudding, depending on your preference. 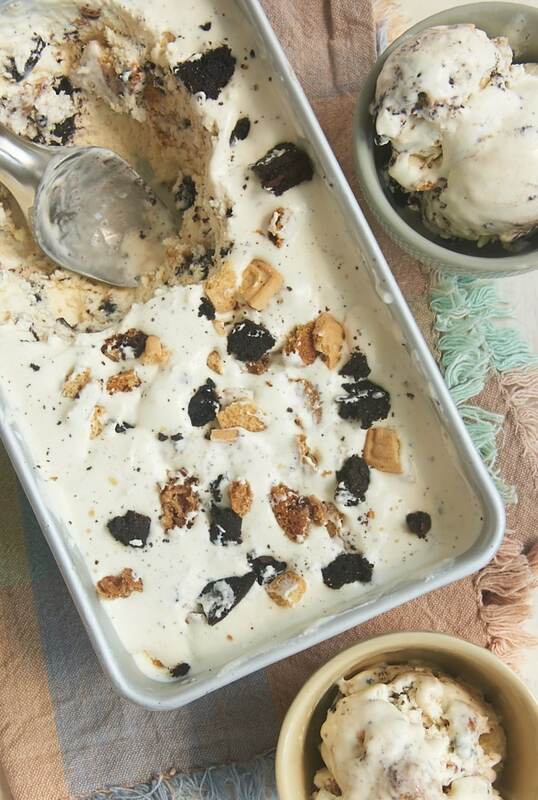 Of course, we can’t talk about no-bake desserts without ice cream. All the Cookies No-Churn Ice Cream is made with a variety of favorite cookies mixed into a wonderfully delicious vanilla ice cream. It’s so good and definitely a crowd-pleaser! 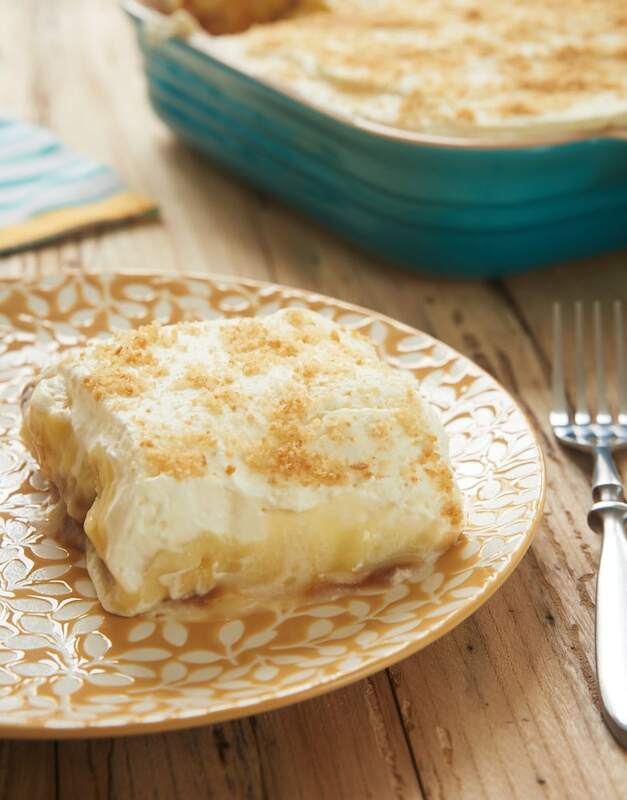 I absolutely adore no-bake cheesecakes, and this Brown Sugar Banana No-Bake Cheesecake is one of my favorites. It’s a celebration of simple flavors in a simple dessert. It doesn’t get much better than that! 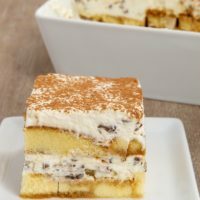 Cannoli Icebox Cake is one of those oh-so-easy desserts that involves layering a lot of good things together. 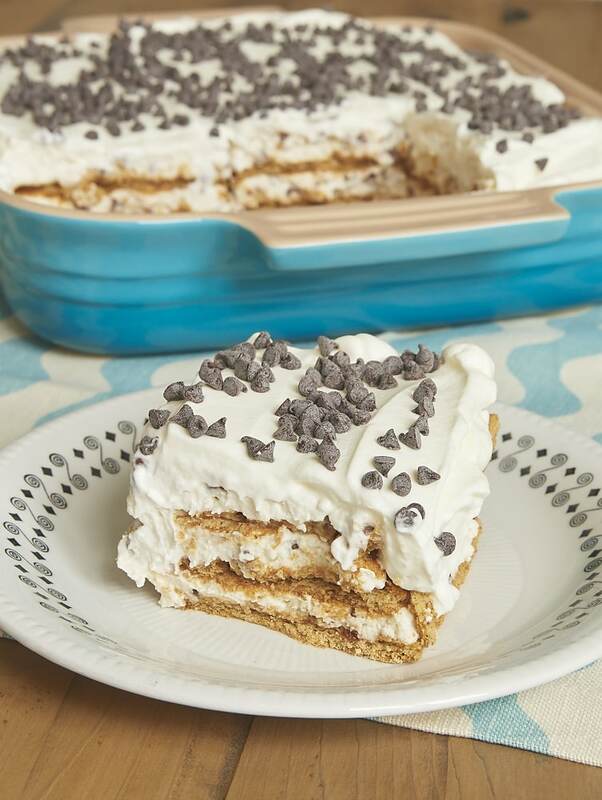 It starts with graham crackers and adds a sweet filling and plenty of chocolate chips for a pretty fantastic dessert. I’m a little picky about banana pudding. I have a few versions that I really love, and these Dulce de Leche Banana Pudding Bars rank really highly. Banana and dulce de leche are just made for each other, and that’s certainly true in this fantastic dessert. 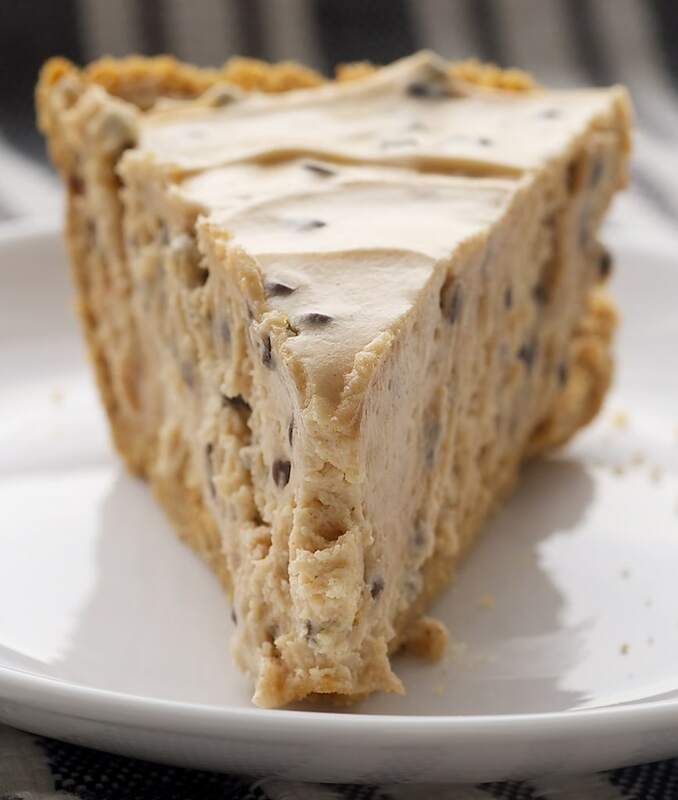 I’ve been making this Peanut Butter Chocolate Chip Pie for ages, and it’s still one of my favorites. The decision to bake the crust briefly or skip that step is totally up to you. But no matter your preference, I highly recommend not skipping that one extra ingredient in the crust. It really adds so much flavor! 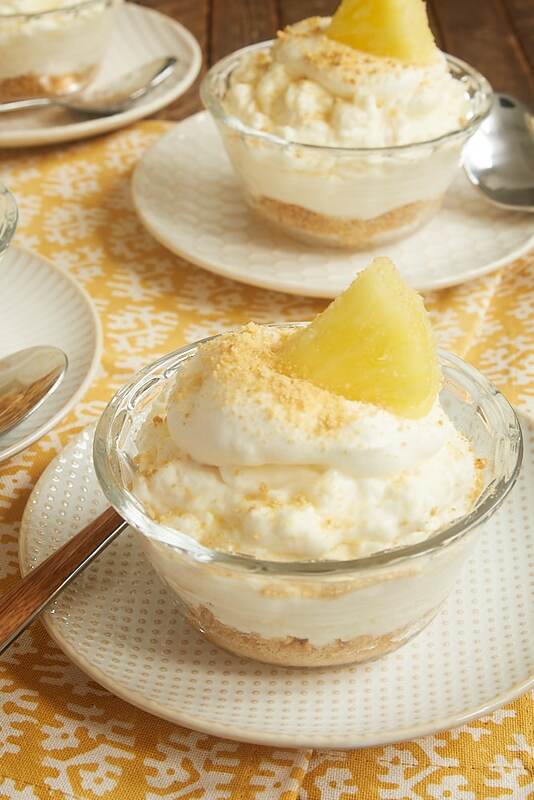 These No-Bake Pineapple Cheesecakes are so easy to make with a short list of ingredients. You’ll love the combination of sweet and tart flavors. Plus, they’re so pretty in their individual bowls! This recipe is great for summer gatherings and scales really easily. 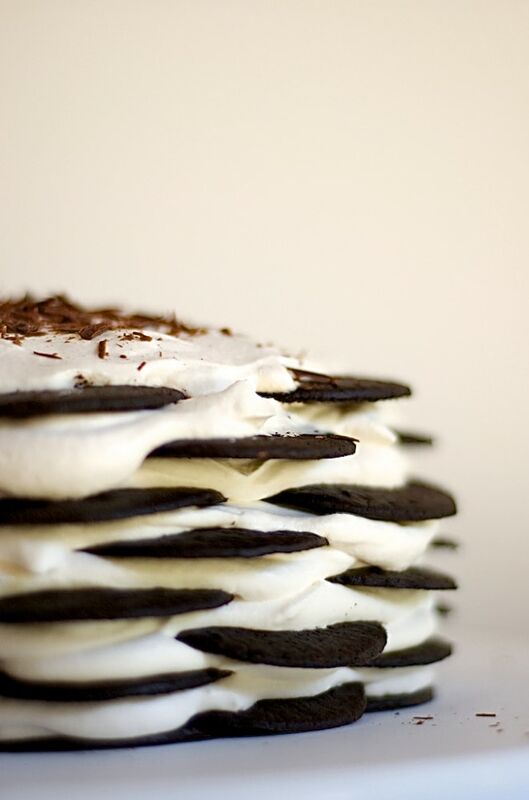 Chocolate Wafer Icebox Cake is the grand dame of no-bake desserts. In some form or another, it’s been around for ages. 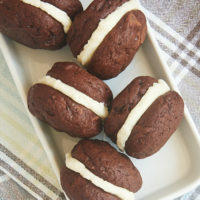 It’s so, so easy to make with store-bought cookies and sweetened whipped cream. Plus, it’s gorgeous and delicious! Don’t give up on homemade desserts just because it’s too hot to turn on the oven! 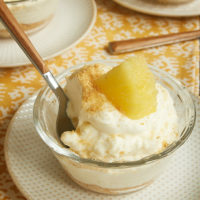 All of these desserts will provide a sweet, cool, creamy treat while keeping your kitchen cool. Enjoy! 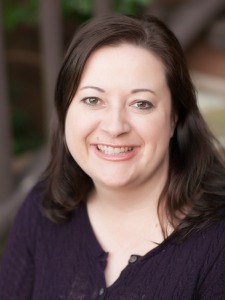 Beautiful list, Jennifer! But can we make it a perfect 10 by adding your wonderful and easy Individual Chocolate Icebox Pies? Those are a go-to for me and one of our family’s very favorites (summer or not!). Those are one of my favorites, too! At one point, I had made them so much that I could make them from memory. Here’s the link for anyone else who’d like to try them: Individual Chocolate Icebox Pies.